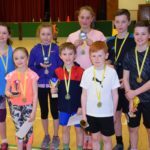 Three different Daniels landed on the prize list at the Kintyre Primary Schools Badminton Competition. 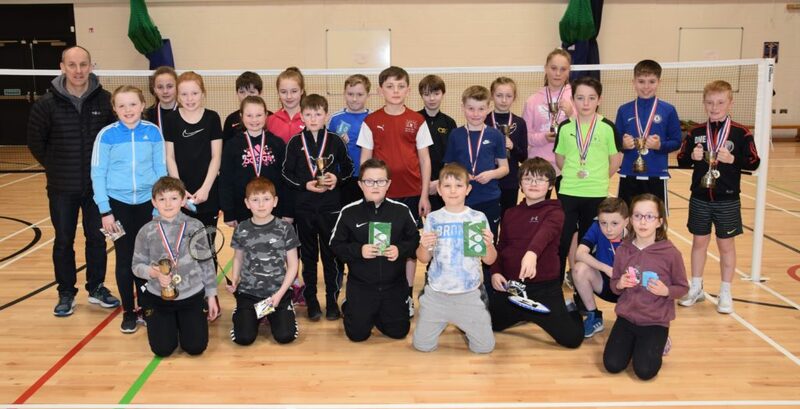 Daniel Graham was the P6 champion and Daniel Semple was the winner of the P7 class with Daniel McEachran as runner up at the event in Campbeltown Grammar School (CGS) last Saturday. 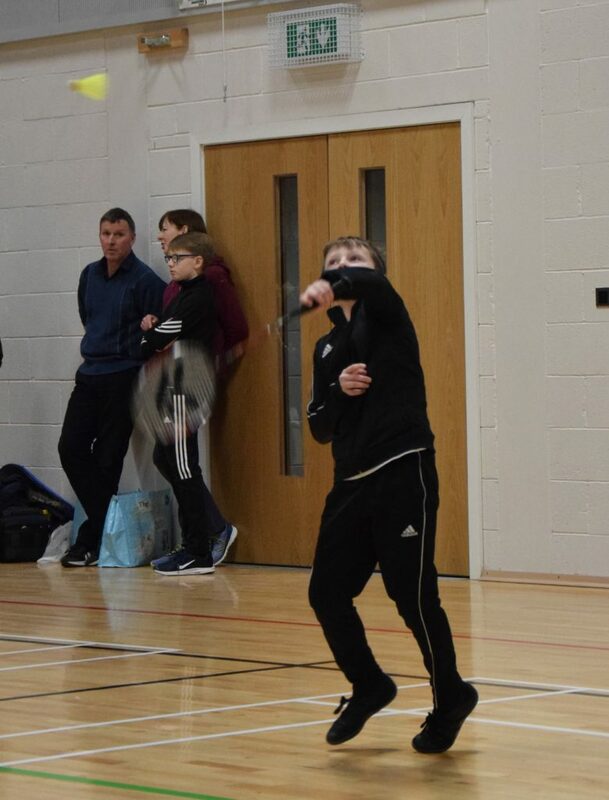 Daniel Semple and Daniel McEachran also had success in the doubles matches, teaming up to win the boys’ doubles. 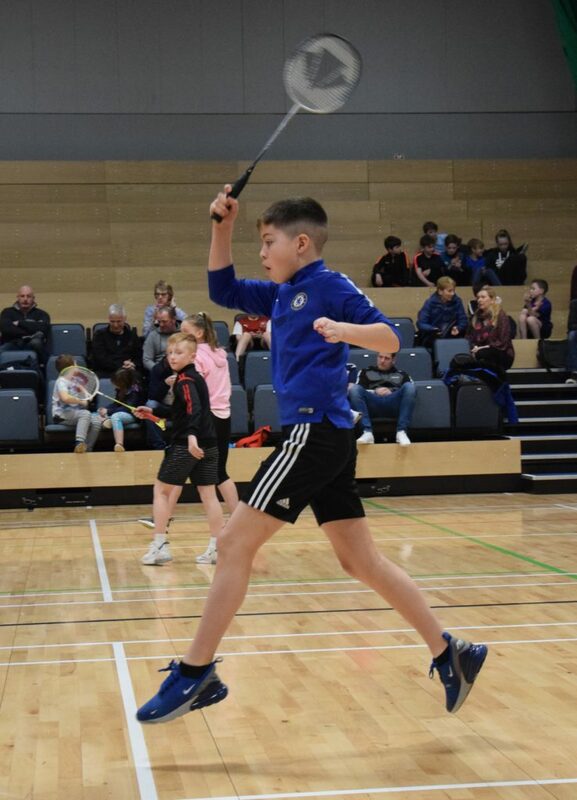 Daniel McEachran, competing with Violet Campbell, won the mixed doubles, and Daniel Semple and team-mate Imogen Todd, were runners up. 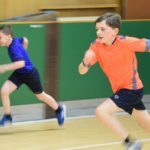 The boys competed against more than 30 youngsters from schools across the peninsula in the contest which first ran in 2000. 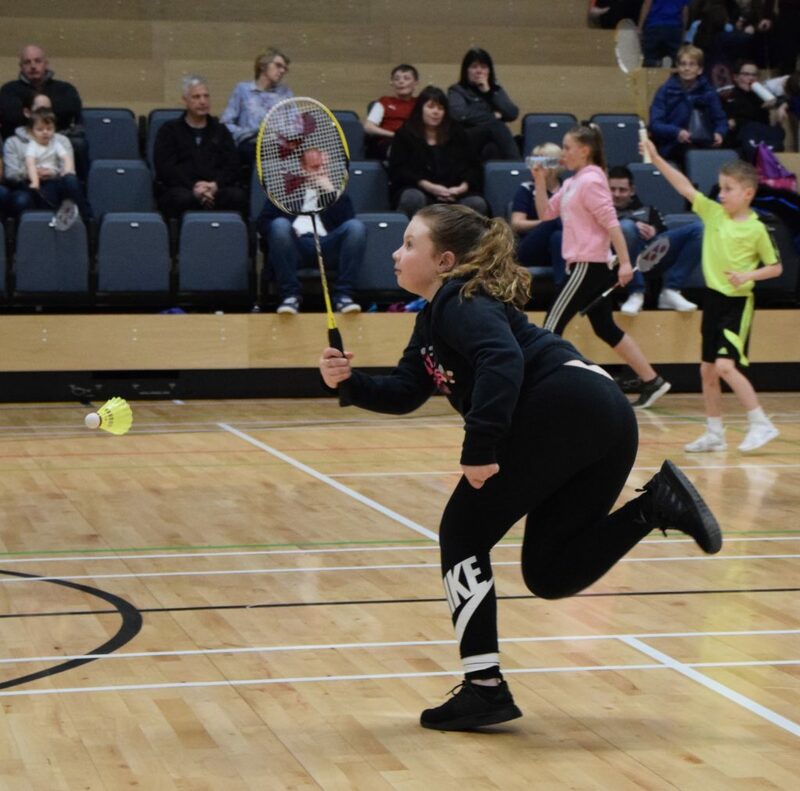 Other players who smashed the competition are Cameron Ralston, who was the P4/5 champion, and Kirstie Renton, who won the girls’ doubles with Violet Campbell. 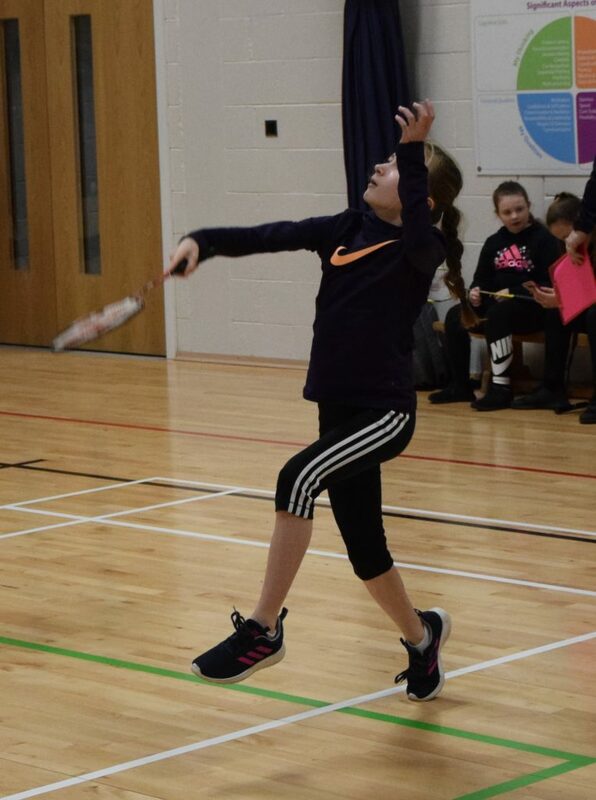 Organiser Anne Littleson said: ‘Thank you to the umpires who gave up their Saturday to help, to Linsay MacPhail who has been my right-hand woman for almost 20 years, and to all parents and friends for their support. Ms Littleson introduced Stuart McQuaker, head of PE at CGS, who set up the hall for the competition, to present the prizes. 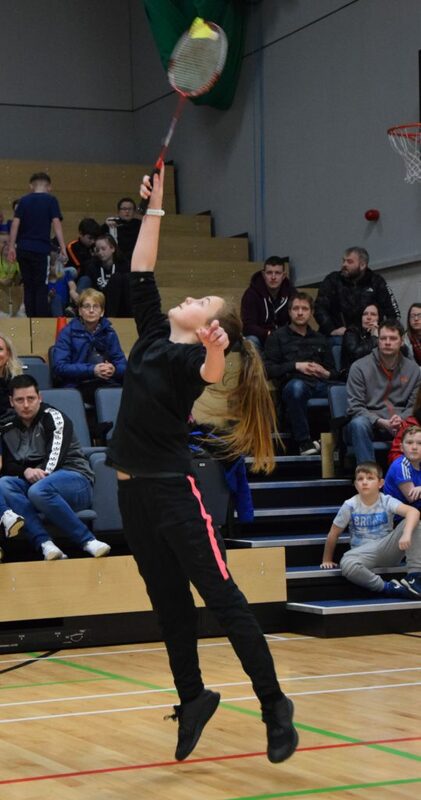 The youngsters are now warming up for the Argyll and Bute Championships, for P5 to P7 pupils, in Lochgilphead on March 13. 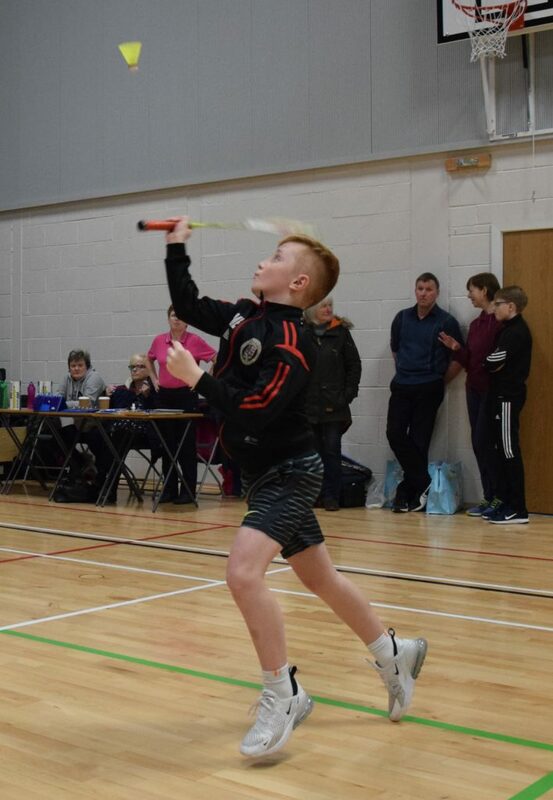 Results: Singles: P4/5: winner Cameron Ralston; runner up Ryan Johnston. P6: winner Daniel Graham; runner up Jake Anderson. 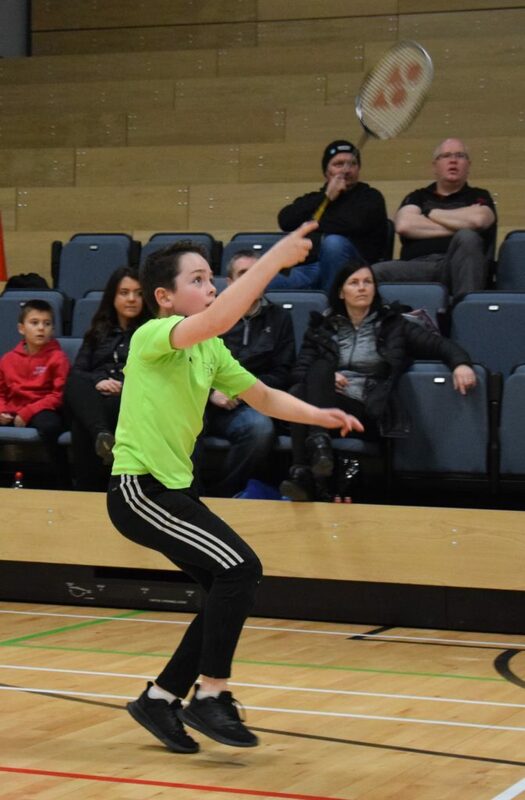 P7: winner Daniel Semple, runner up Daniel McEachran. 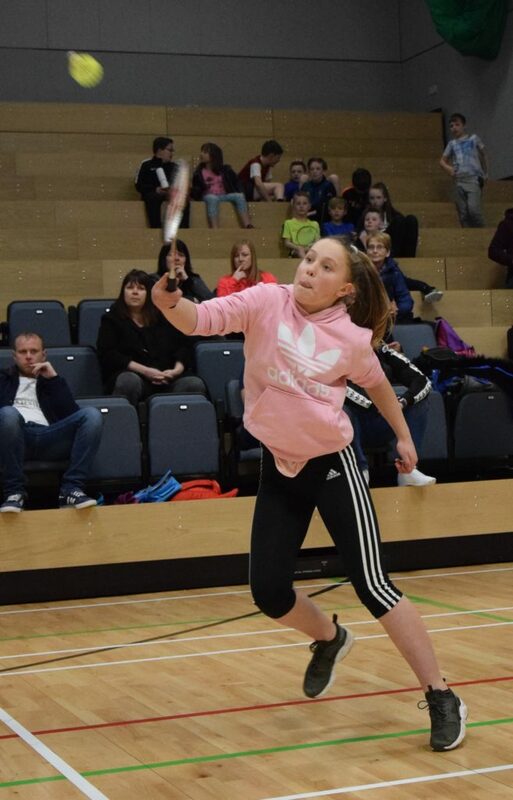 Girls’ doubles: winners Kirstie Renton and Violet Campbell, runners up Emily McMurchy and Imogen Todd. Boys’ doubles: winners Daniel Semple and Daniel McEachran; runners up Finn McCallum and Jake Anderson. 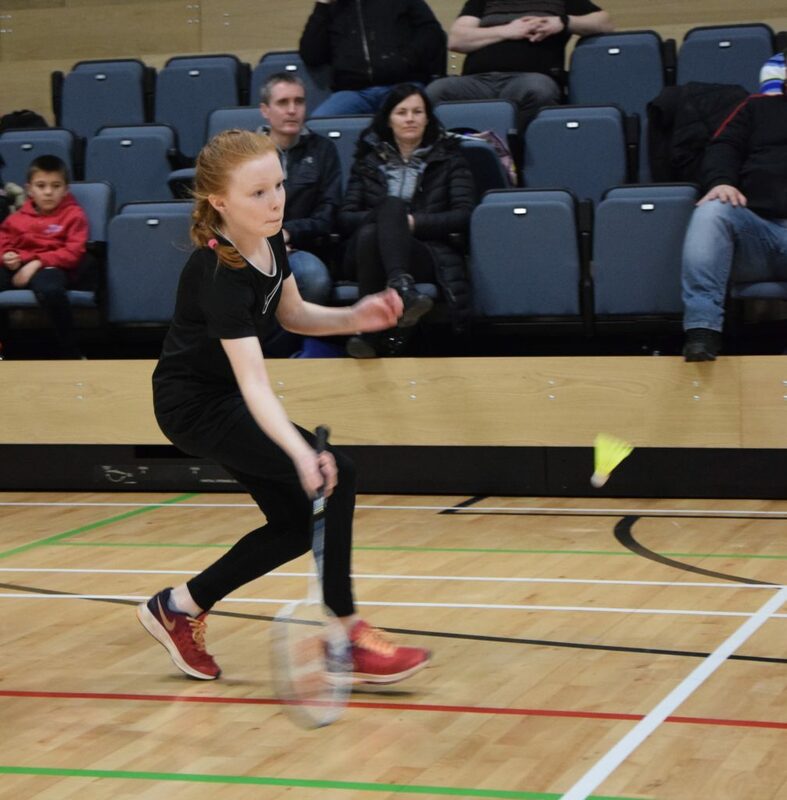 Mixed doubles: winners Violet Campbell and Daniel McEachran; runners up Imogen Todd and Daniel Semple. Other prizes (chosen by umpires): Most improved: Lizzie Watson, Mark Robertson, Emma Millar, Neve Wilson. Good effort: Arran Brown, Robert Kerr, James Barr, Jack Ralston. Good sportsmanship: Finlay Wilson, Charlie Colville, Aiden Brodie, Hannah Millar. Two lucky squares prizes were won by new umpire Stephen Gorman and former competitor Annabelle Semple, who now attends secondary school.